Seek and maintain ongoing contented abstinence. 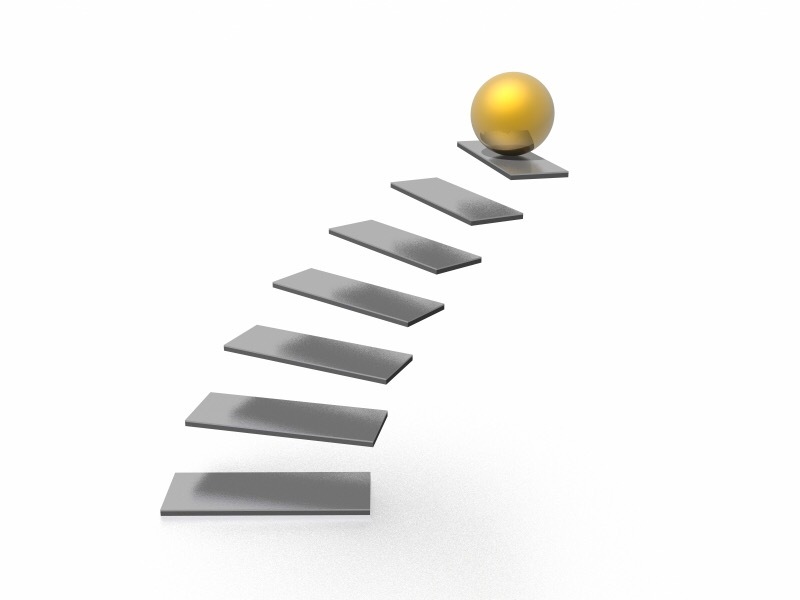 And understand how to take others through the 12 steps. We will be reading the book: The Spiritual Solution: Simple & Effective Recovery Through the Taking & Teaching of The 12 Steps by John H.
The script from the book is attached below and can be printed directly from this post. Meeting Limited to 1 Hour. These Meetings Will NOT Be Recorded. This workshop is being presented as a WEBINAR, with phone and screen sharing capability. We will email you exact instructions and links before the workshop. 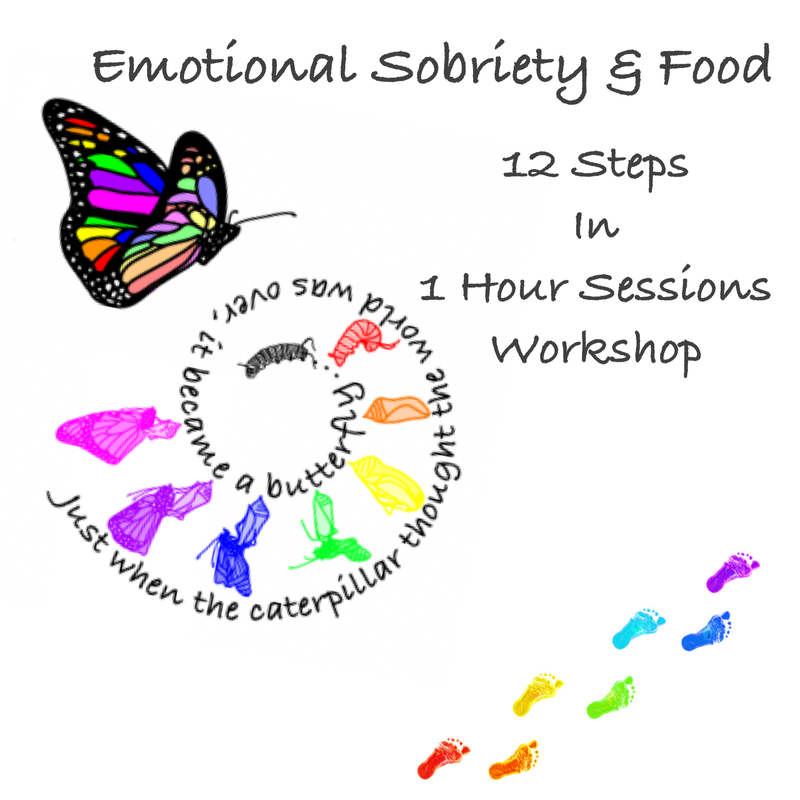 To register, please email Elise at emotionalsobriety2013@gmail.com with your name and the telephone number(s) you will be using to call in to the meeting. We are so looking forward to seeing you! Please spread the word with your program friends!